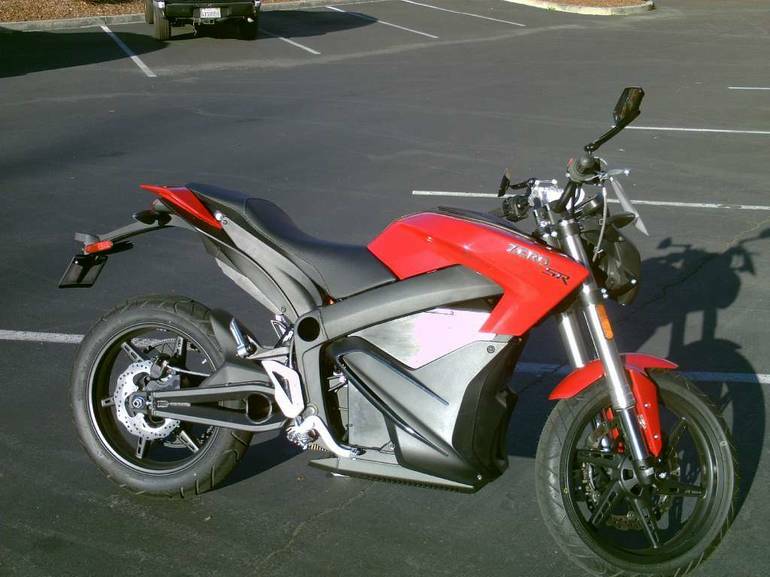 2014 Zero Motorcycles Zero SR - ZF11.4, Demo unit!!! Save $1500!!! - More power. Higher top speed. Greater acceleration. 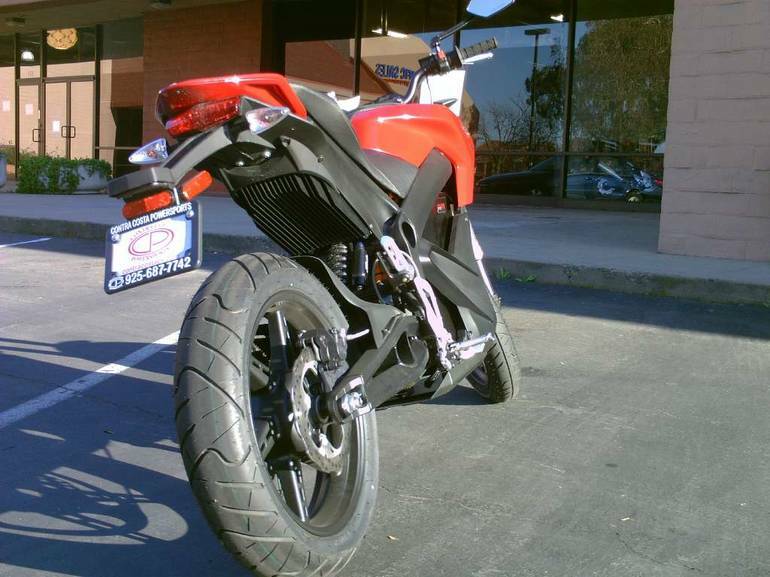 The R configuration of the Zero S is designed for riders who simply want to go faster and accelerate harder. Aptly named on account of its performance and ability to dominate, the Zero SR features a larger 660 amp motor controller that provides 24 percent more power and 56 percent higher torque, delivering 106 foot pounds. To accommodate the increased power, the Zero SR motor uses higher temperature magnets to ensure better performance during extended durations at higher speeds. 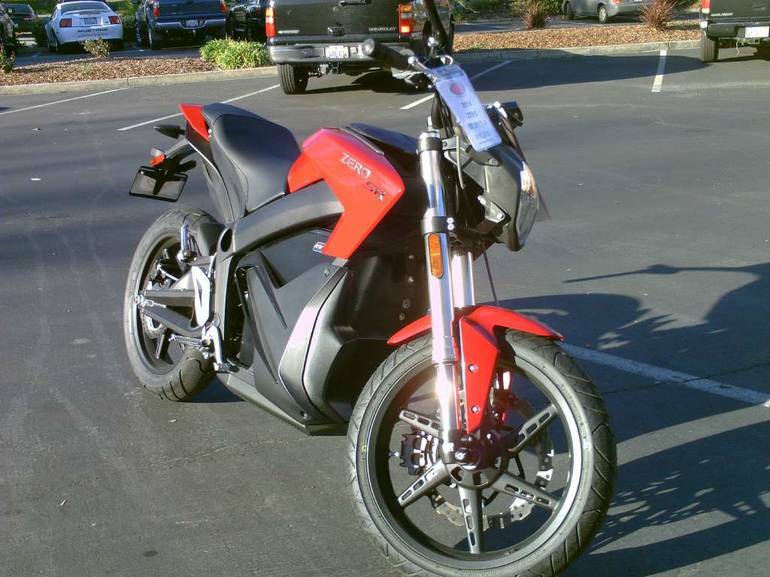 Capable of doing zero to 60 miles per hour in 3.3 seconds and of hitting over 100 miles per hour using direct drive, the Zero SR offers spirited riders an edge in competitive riding. 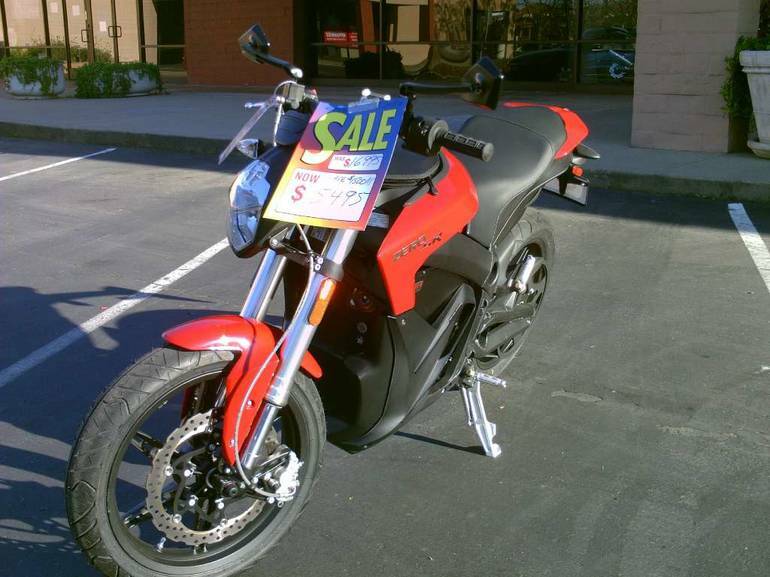 The only motorcycle in the lineup available in red, the tank section of the motorcycle is highlighted with a sophisticated Zero SR emblem and the tail section features the motor controller with a bold and elegantly designed heat sink. 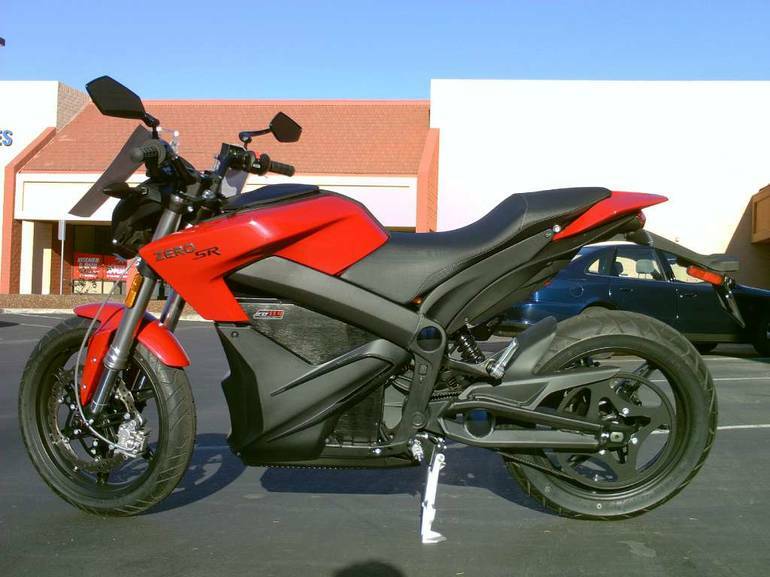 All Zero pictures are kind of Zero HD motorcycles picture was taken, including motor fuel gauge, engine, engine mounts, tires, fuel tank, the car handles, lights and so on, 2014 Zero Motorcycles Zero SR - ZF11.4 full-screen viewing,2014 Zero Motorcycles today Price: $12,995.